A taster workshop on the St David’s Hall gamelan introduces students to the music of Java. Gamelan is a fun; stimulating experience with an important role to play in music education at all levels. Our gamelan sessions address many of the concepts in the music curriculum for key stage 1, 2 and 3 including links to the numeracy and literature framework. Gamelan not only delivers ‘music of other cultures’ effectively, but can also contribute to music teaching in other ways giving the opportunity to use new sounds and respond to music individually and as a class. The students are actively and creatively involved throughout the session which develops their listening skills, flexibility and group music making. This in turn enhances problem solving, communication, and self-confidence. All of which are valuable in personal and academic development. 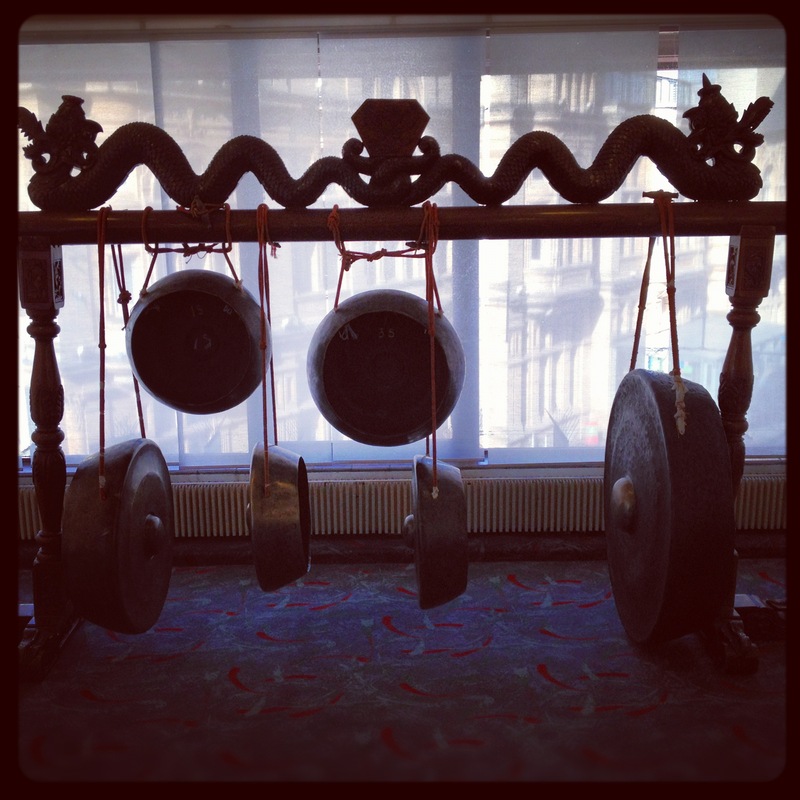 Gamelan provides a chance to educate students in an enjoyable and relaxed environment. No experience is needed to take part in this unique workshop and the group will be lead by an experienced Gamelan musician and is valuable not only for the students but teachers too.